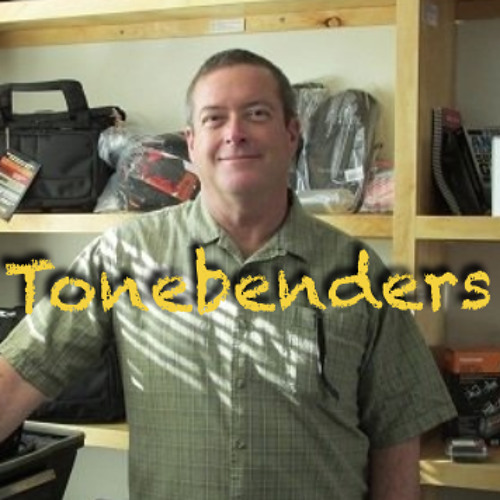 In this Episode Timothy talks with Rich Van Dyke, production sound mixer and master raconteur. Rich's credits include American Beauty, 3;10 to Yuma, Crash, Moonlighting and countless others. He has great stories of the films he has worked on, how he got started and the gear he uses.